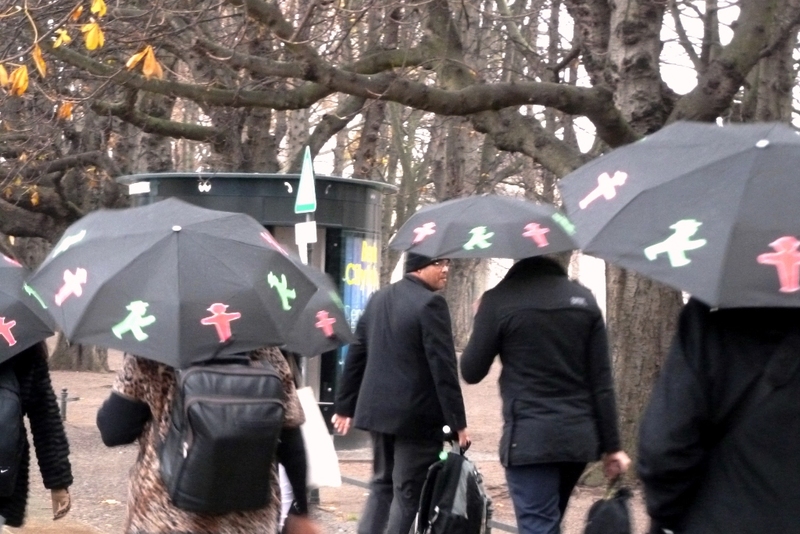 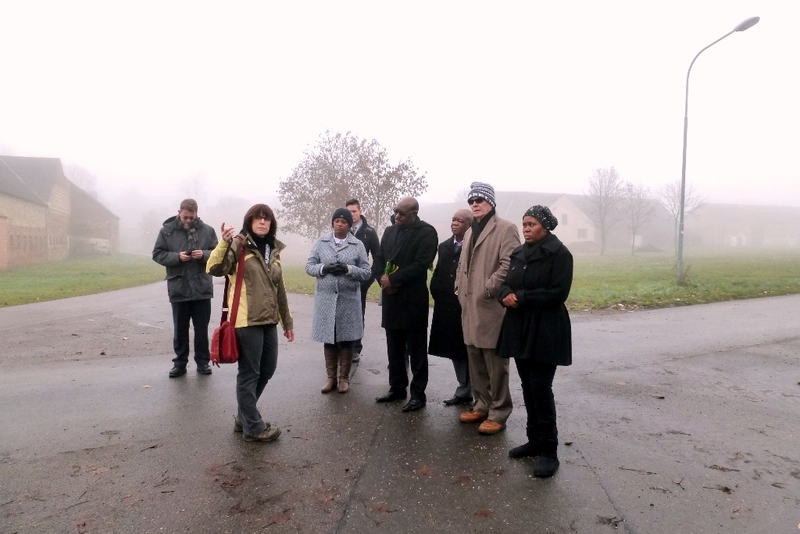 From 24 to 28 November 2014, Ecologic Institute implemented a study trip for 8 members of the South African Energy Committee. 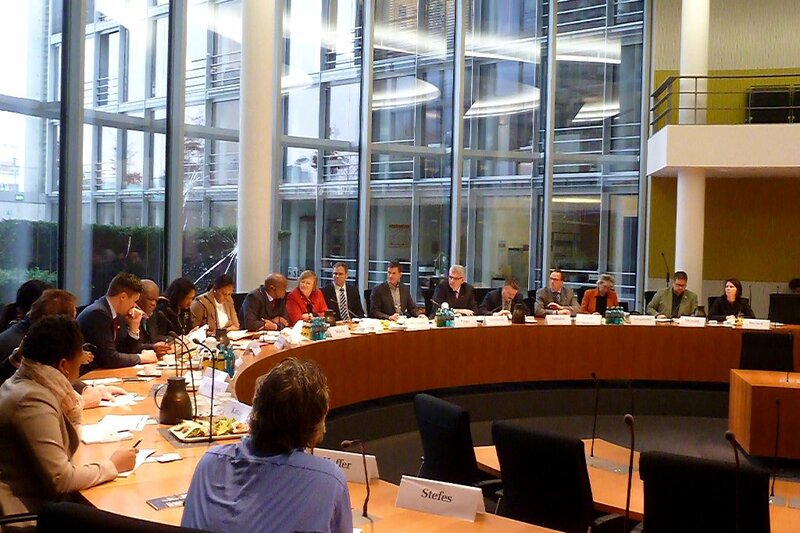 Participants were able to meet and discuss with representatives from ministries, think tanks, NGOs and business representatives in Berlin and Hamburg. 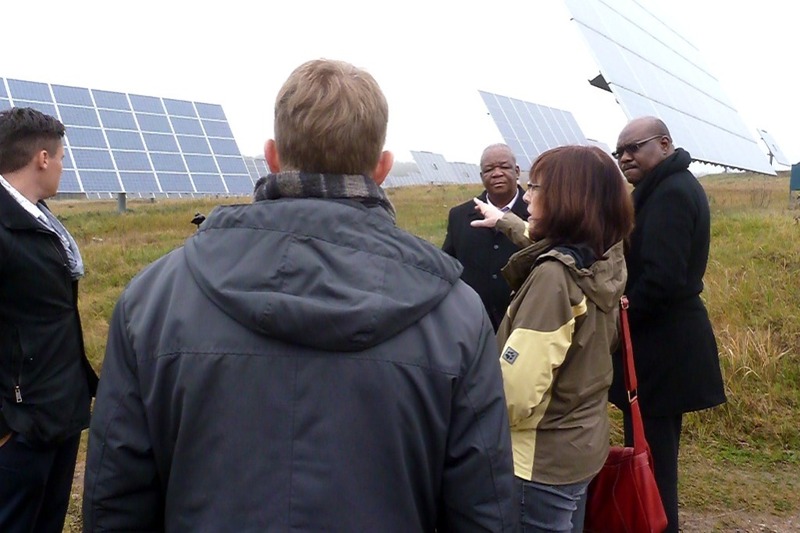 Both national policies and examples of local and regional implementation of the German energy policy were highlighted while taking into consideration opportunities and challenges for South Africa. 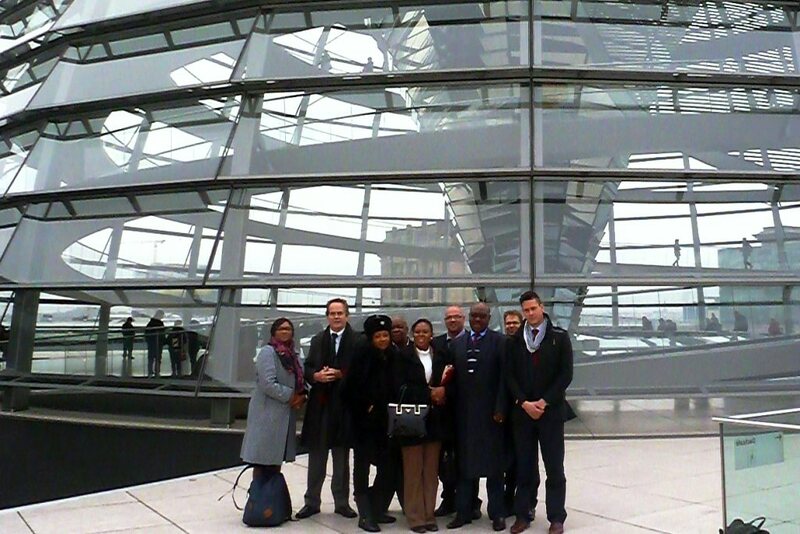 In Berlin, meetings took place at the Federal Ministry for Economic Affairs and Energy (BMWi), the KfW Bankengruppe and with Agora Energiewende. 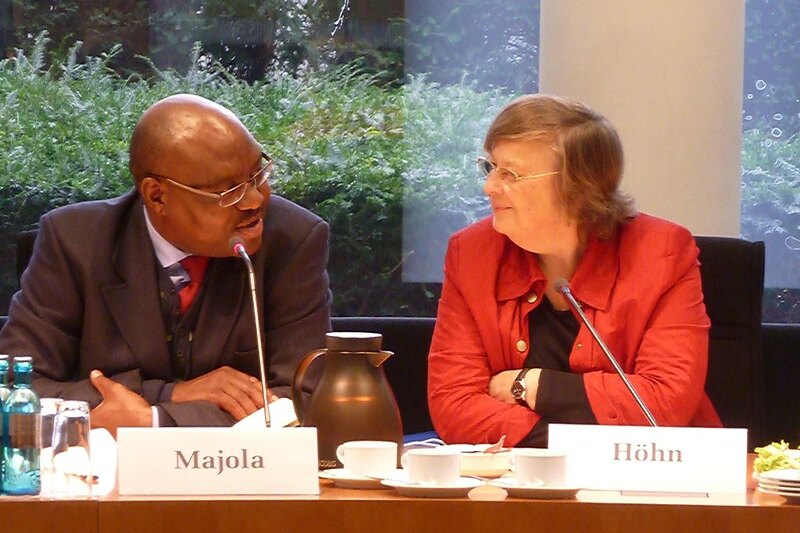 In addition, the South African members of parliament met with the chairperson of the Committee on the Environment, Nature Conservation, Building and Nuclear Safety, Bärbel Höhn, as well as with the chairperson of the Committee on Economic Affairs and Energy, Dr. Peter Ramsauer. 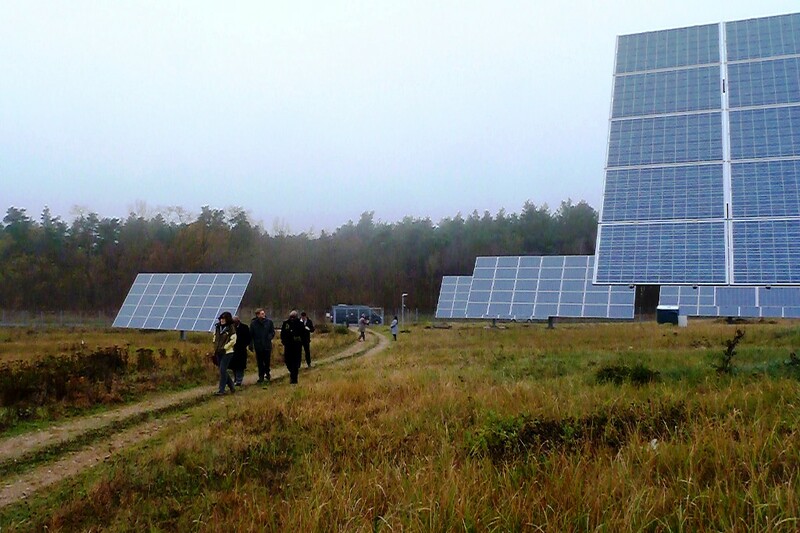 In Hamburg presentations and discussions took place at the State Ministry for Urban Development and the Environment, the World Future Council, the Hamburg Institute and the solar company Conergy. 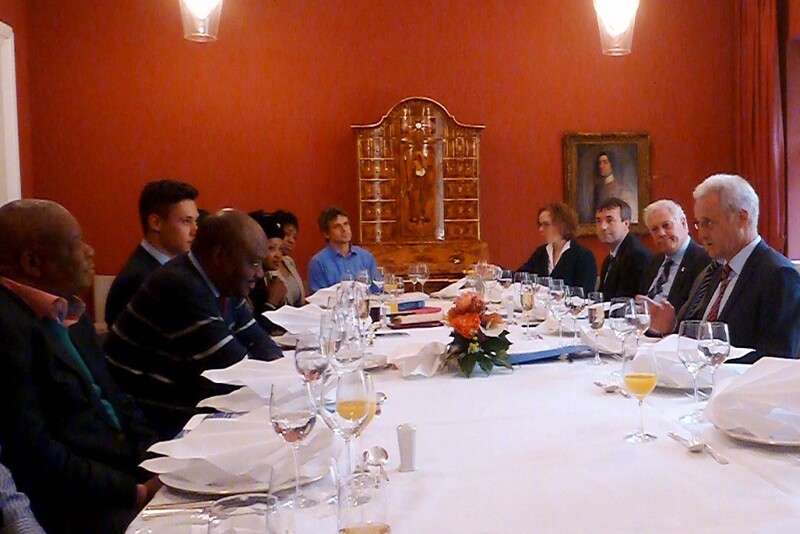 The meetings focused on the political framework and the financing of the energy tranisition, on decentralising energy generation and energy systems, and on green jobs in the field of renewable energy. 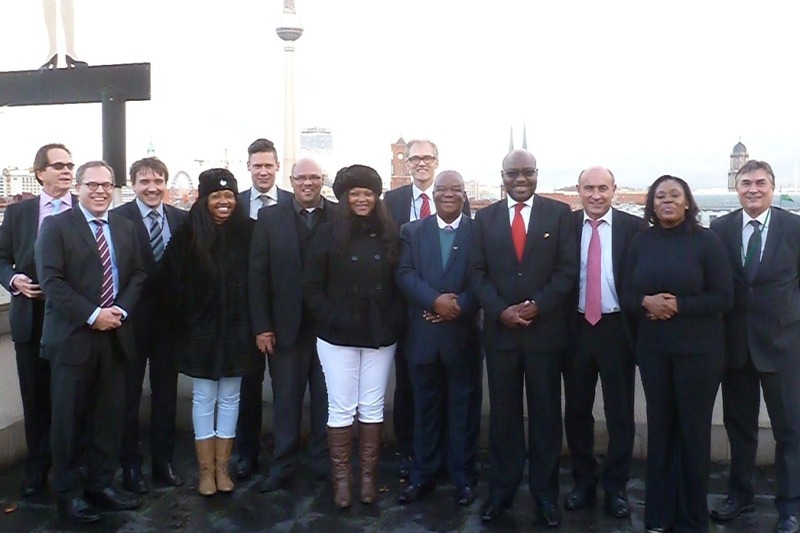 The program was sponsored by the German Embassy in Pretoria, South Africa.